Eight lucky pupils from the Gielgud Academy enjoyed their first ever performance in a professional ballet Company recently. 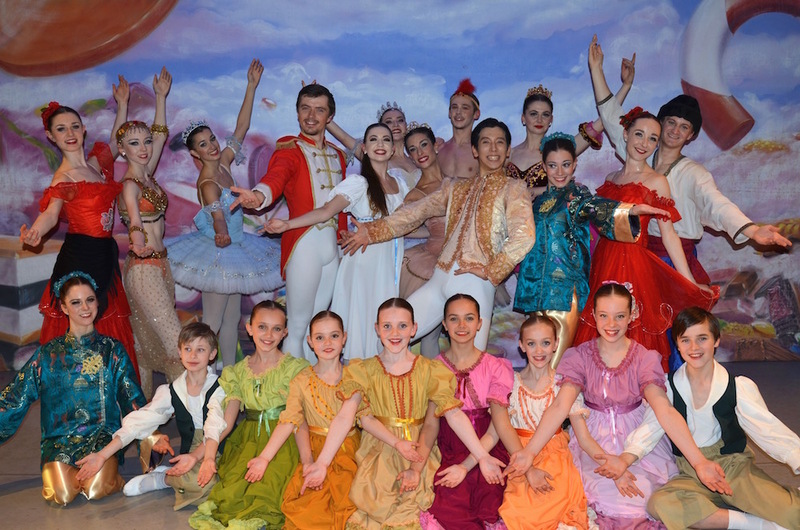 Dreams came true when Iris (age 9), Isaac (age 9), Lauren (age 10), Lily (age 11), Isobel (age 11), Isabelle (age 11), James (age 11) and Kerry (age 13) all appeared in a production of The Nutracker with Vienna Festival Ballet during their UK Tour. They performed at both the Chequer Mead Theatre East Grinstead on Wednesday 25th and the Martlett’s Hall in Burgess Hill on Friday 27th November.